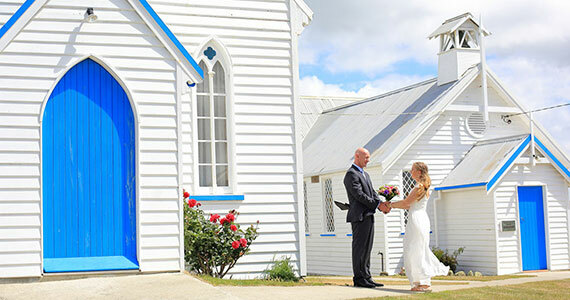 Plan your perfect wedding in Stanley Tasmania! 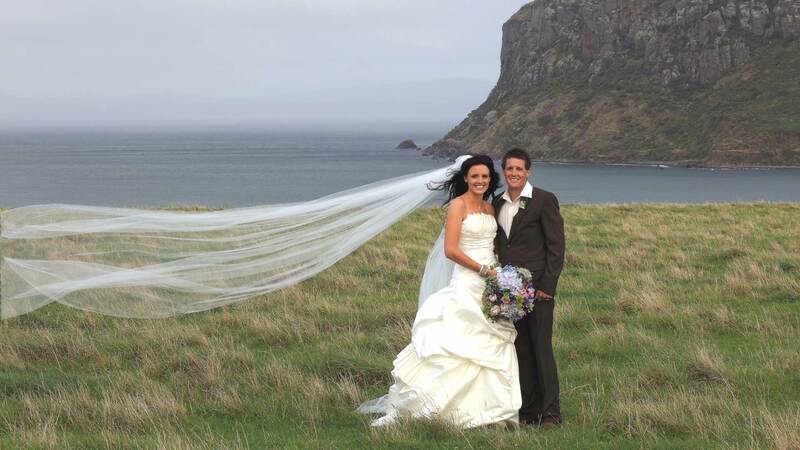 Stanley Tasmania – The Ideal Location For the Most Memorable Wedding. 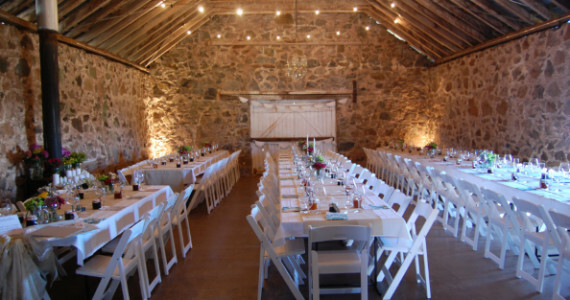 Plan a grand wedding event and surprise everyone! Stanley has it all; scenery, heritage, history and a welcoming community, eager to make your day – the best day of your life. 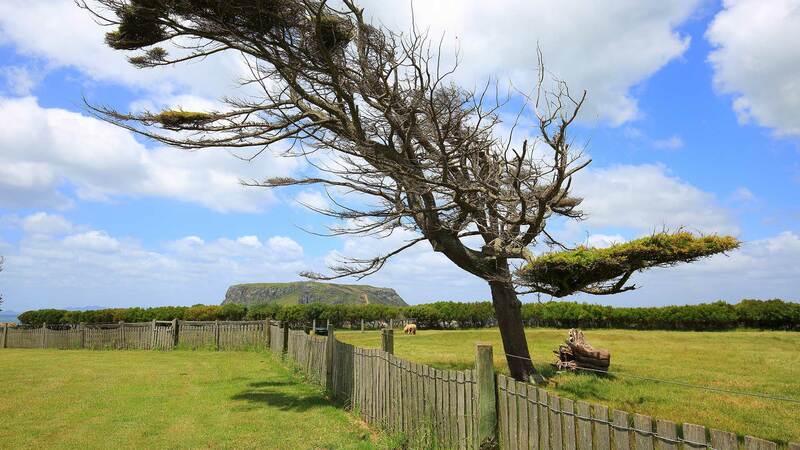 Stanley offers an abundance of wedding venues, whether it be barracks or beach, church or chapel, historic sites or our famous icon – the Stanley Nut. 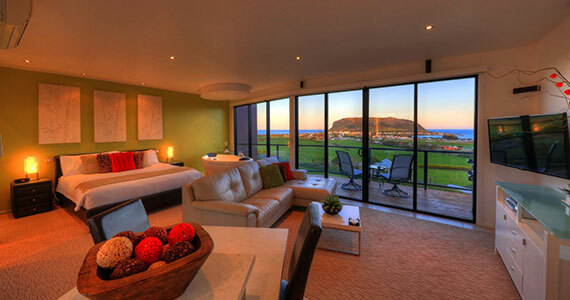 Stanley is a romantic and amazing wedding and honeymoon destination. 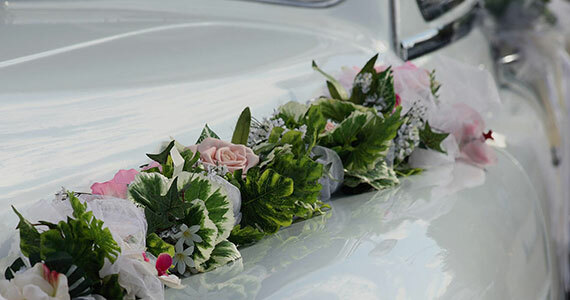 The choice of venues,reception facilities and quality accommodation are all committed to the highest level of expectations, to make your day – a day to remember. 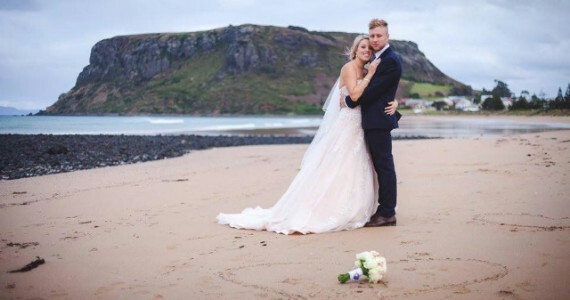 Many couples have already made Stanley their choice for their wedding, with the number of weddings in Stanley increasing significantly over the past 5 years. 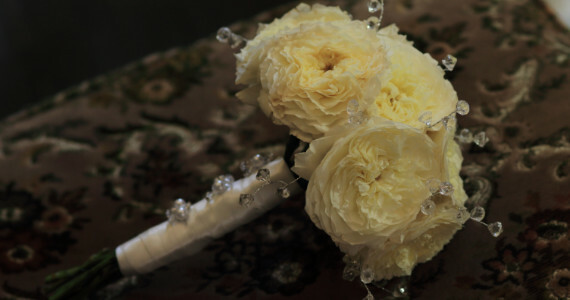 Make Stanley your choice for your wedding – today. 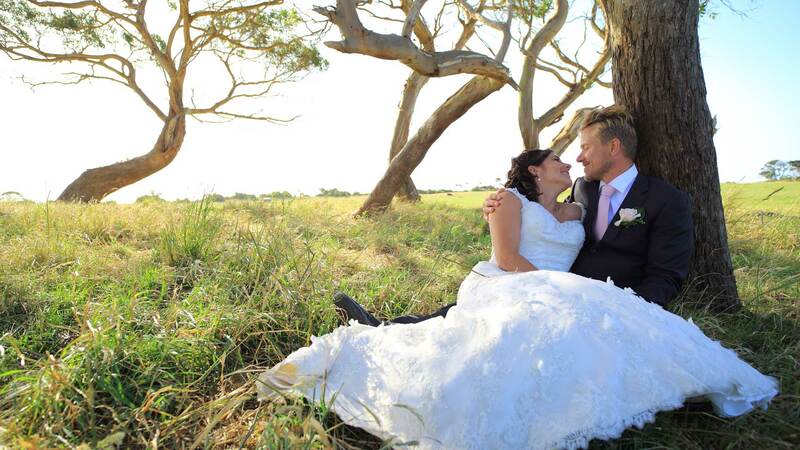 Copyright © 2013-19 Weddings Stanley Tasmania.